Has anyone played out a fantasy where their partner was a specific person and not generalized? I have a very in-depth fantasy about the movie version of Captain America in the 40's with him being super shy. 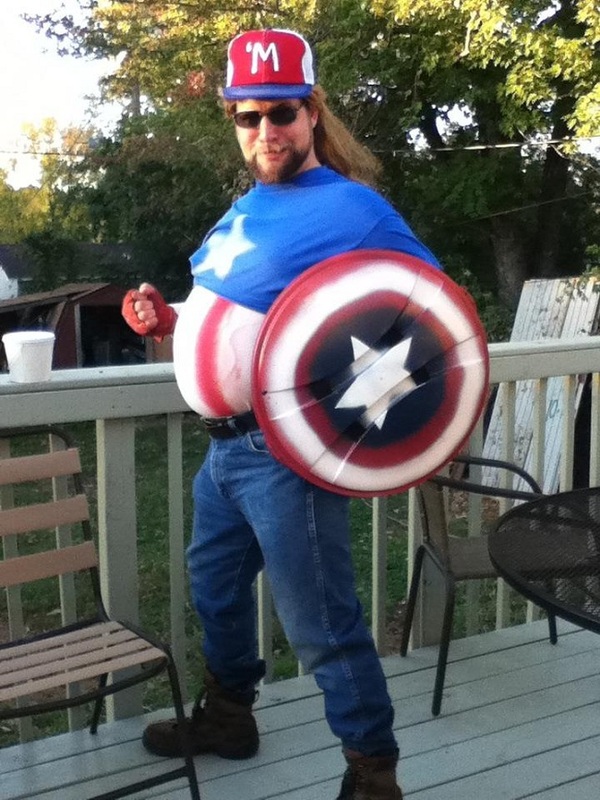 I wasn't aware Captain America was an actual person. The question was about a specific fantasy does not mention whether the person has to be real or fictional. Can this guy have your number? You're just an all time jester I like it though. @ dv8: Looks like he's ready to give birth to the next generation of super heroes, LMAO! You crack me up when you pull stuff like this out of the ether! I draw a line between a "specific person" and a fictional character because the latter presupposes fiction and roleplay. Fantasies involving specific people can involve a more complicated psychology. For example, I dated a woman with cuckquean tendencies who liked to pretend she was women we knew or even just someone random like a cute waitress we had just noticed.